Documentation of the 7th and 8th German-Chinese symposium on architectural and urban development in Guiyang, Guizhou Province, PR China in March 2004 and in Freiburg, Germany in September 2004. 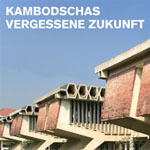 Catalog of the exhibition of the same name, which took place between Sept. 5 and Oct. 26 2003 in the Aedes East Forum for International Architecture in Berlin. Documentation of the 6th German-Chinese symposium on architectural and urban development in Dalian in June 2002. 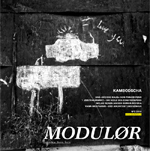 Catalog about the exhibition of the same name, which took place between the Sept. 21 and Oct. 28 2001 in the Aedes East Forum for International Architecture in Berlin. 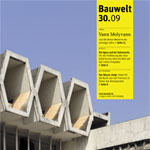 Trade periodical for architecture with contributions by Eduard Koegel, Ulf Meyer, William Klauser, Frédéric Edelmann. 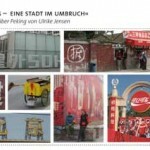 Dialogues about Public Spaces in the PR China and Germany. Documentation of the 2nd German-Chinese symposium on architecture and urban development in Shenzhen in March 2000. 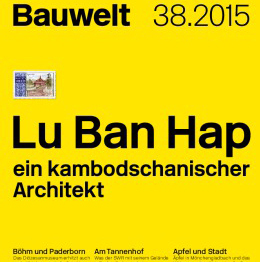 Catalogue of the exhibition “Beijing, Shanghai, Shenzhen” at Bauhaus Dessau in June 2000. Documentation of the 1st German-Chinese symposium on architecture and urban development in Berlin in February 1999.